I see I need to do a class on ‪#‎Lemonade‬. Yall totally missed the underlying point. Join me this Friday, I am doing a teleconference call: Lemonade; Dark Divine Feminine Unveiled. 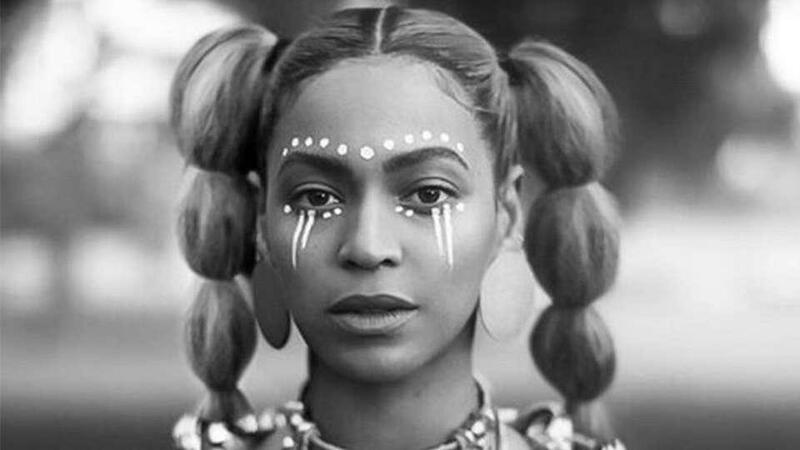 This call will be detailing the true Occult Meaning of #Lemonade. Many pseudo Occultists are giving their take; it takes for we who are The Real to teach you how to win. The Dark Divine Feminine Frequency beckons to you, re-member who you are. Call will be archived and recorded.